The Phaholyothin area has nothing much to offer the tourist. 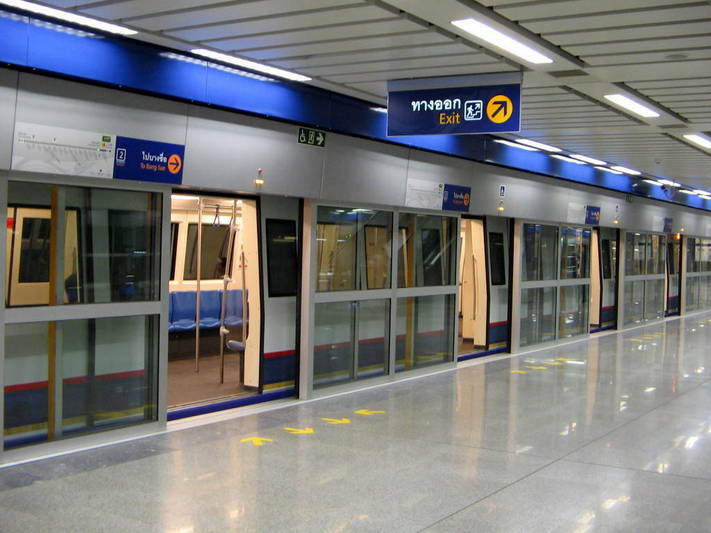 Most tourists flock to Chatuchak Market and get off at the MRT Chatuchak Station or the BTS Mo Chit Station one station further up the line. 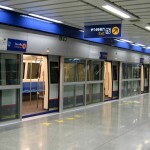 The MRT Phaholyothin Station is located close to large malls in the area. 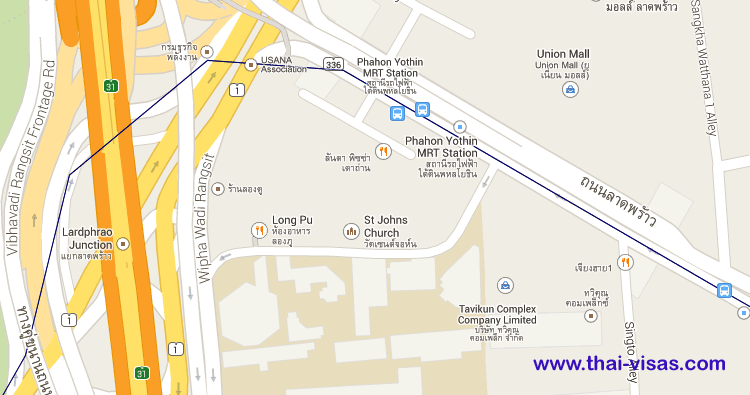 These include the Central Plaza Lad Phrao and the Union Mall which stock mainly brand name items. You will note that this is not a tourist area as there is not much to see or to entertain while in the area. If you are living at one of the hotels near the MRT in the area then you might want to stock-up on items for taking back to your hotel at the Tesco Lotus Supercenter in the area. Other landmarks are the St John’s University and the Princess Mother Garden and the Museum of Contemporary Art in the area. Lanta Pizza – an excellent pizza shop in the are with a wide variety of pizzeria. If the normal delivery pizza is not to your taste then try them. They open up at noon and close at 10 at night. 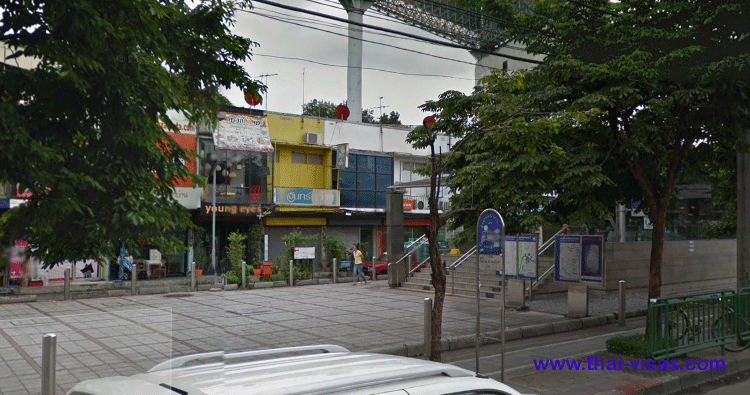 Aroi Nae Non – well known restaurant in the area with an excellent range of food and on the budget. Chiang Hai – looking for Lanna-styled food from Northern Thailand then they offer a wide range of noodles, Thai dishes and desserts. They open at 11 and close at 10 at night. Central Plaza Lat Phrao – this Plaza is the oldest department store in the area and sells many brand name items. Its also a popular place for students from the St John’s University close by. Union Mall – a large mall in the area with hundreds of shops selling apparel and fashion accessories. Not a cheap place but reasobale in its prices. Tesco Lotus Supercenter – they popup everywhere offering everything from televisions to food.